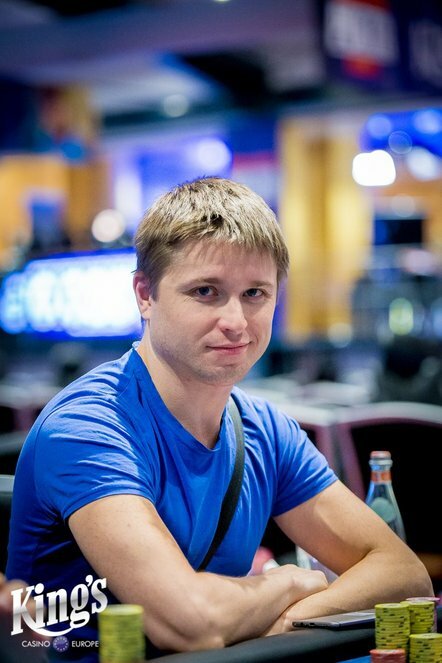 We chat with Stepan 'xxSTEPANxx' Osinovski, our Russian SpinLegends coach, who recently won €74,737 for a 9th place finish at the WSOPE. 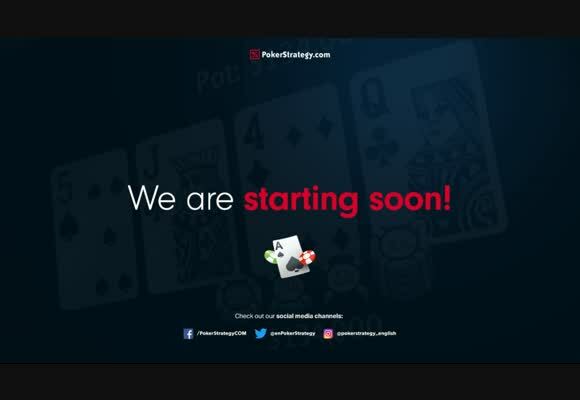 As tradition demands, please tell us about yourself and your poker career. xxSTEPANxx: Hi, my name is Stepan. I've played poker since 2010. 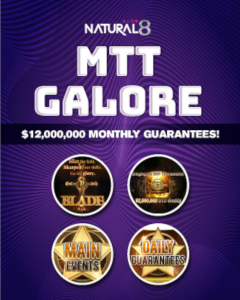 I started in MTTs and managed to earn $4,000. Later I discovered HUSNGs and played those for a few years with some ups and downs. First I got to the $100-$200 Turbos but then had to move down due to the field becoming too strong for me. I started losing to the other regs. Having moved down to $20's-$30's I returned to theoretical studies. After some hard work, I got back to $100-$200 limits. At the end of 2016 I tried some "Spins" and got into them pretty quickly. I started with $30 spins to warm up, moved to the $60's soon and later to the $100's. 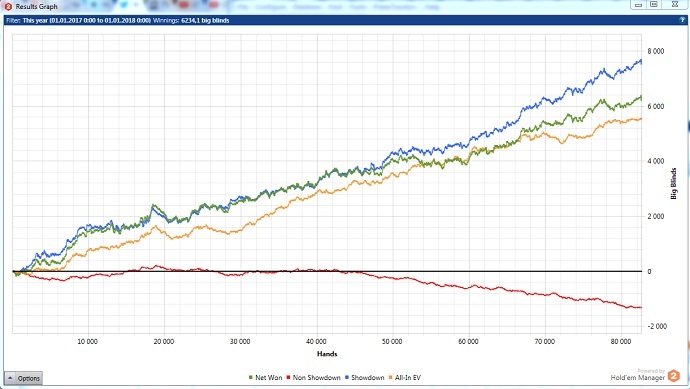 I currently play HUSNGs and Spins at the $100 level while investing a lot of time in theoretical studies. 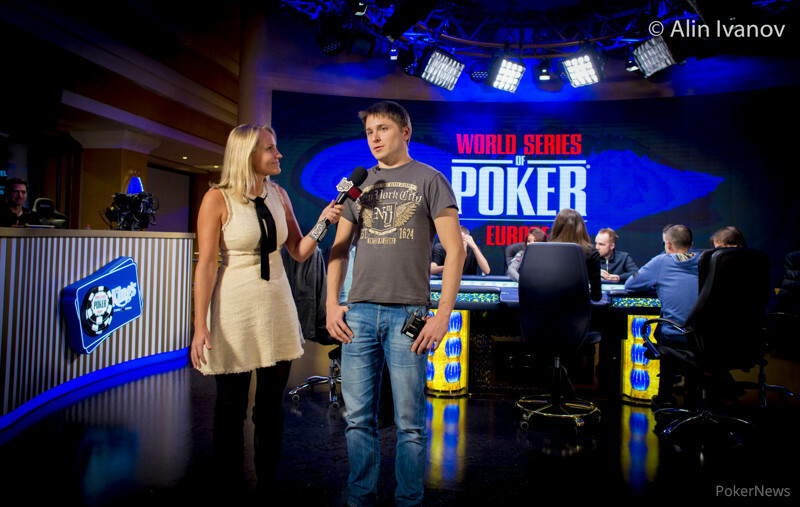 Congratulations on your deep run at the WSOPE Main Event! Before the trip, did you ever think you could survive that far? xxSTEPANxx: Thanks. I didn't have any big expectations. I just wanted to play some poker and show a good game. 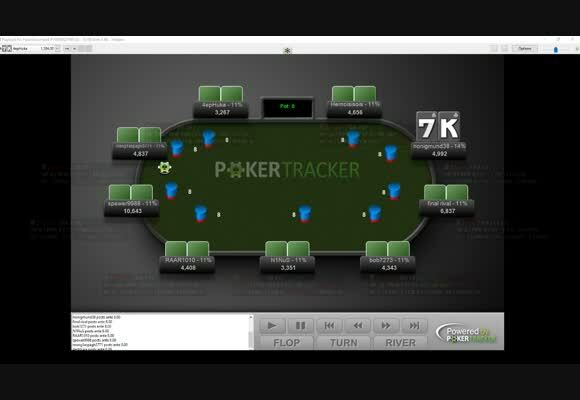 You got in the money with a good stack but later lost a big pot that left you with only 10 BBs. What did you think at the time? xxSTEPANxx: When I was left with 10 BBs I prepared myself to bust in a few hands. So there wasn't much to think about. I was still trying to play well. 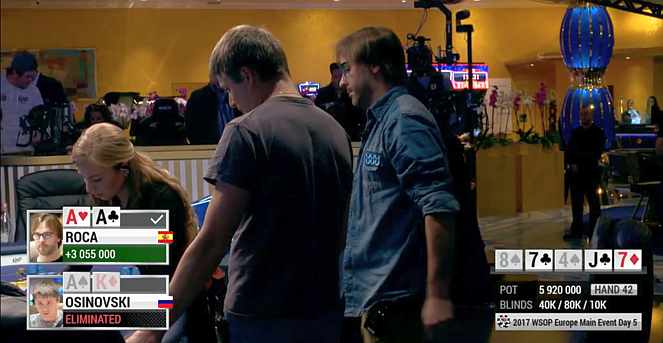 Another key hand was all-in preflop with 94s against Ramin Hajiyev's KK leaving him with minuscule stack. How did you decide to play this hand? 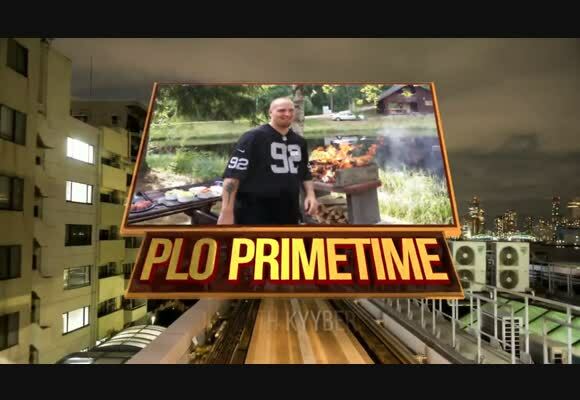 xxSTEPANxx: I figured my table image was tight and my opponents would try to exploit that. If he isolates 50% of hands but calls all-ins rather tight then limp/push is +EV with basically any two cards. And I even had a suited hand. Your opponents must have actively discussed the hand afterwards? xxSTEPANxx: They asked me if I had 94 again after I had taken a couple of pots without showdown. And then you accumulated more chips, got to the top nine and even had the second stack at one point. 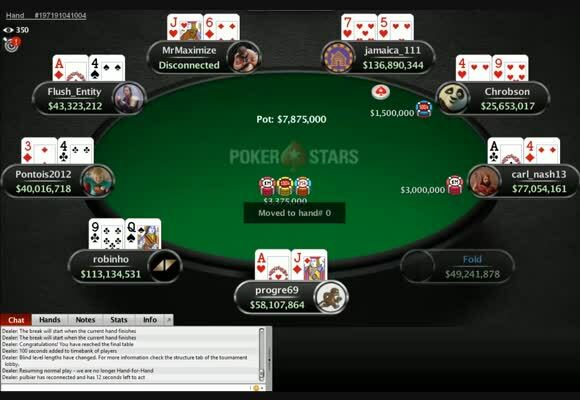 How did the final table treat you until that dramatic turn of events? xxSTEPANxx: It was good. I was dealt good hands, played my cards right and kept winning chips. Your last hand made you tank for a while. Please tell us what made you call with AK against rather tight Marti Roca de Torres, the eventual champion? It wasn't worth opening a hand like that preflop against the chip leader. There was no way I could apply pressure postflop. 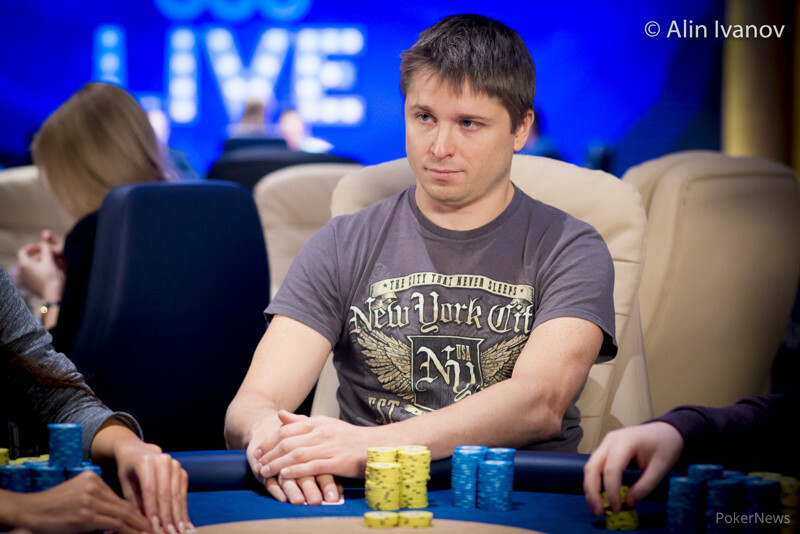 The Turn c-bet for 500,000 chips was +EV in terms of chips but not necessarily in terms of money. I could have just checked and play by my cards later to avoid complications and variance. After the River bet I tanked for half an hour considering re-bluffing against her bluff hands. She bluffed many times at the final table, and so I thought it made sense to bluff raise all-in against her weaker top pairs she could turn into bluff. Now I think that was overly complicated. But at the time I was worried I'd miss my chance to grab a huge pot but instead lost a quarter of my stack. Next hand, I was going to fold my cards and go for a walk to calm down. But then I was dealt AK. 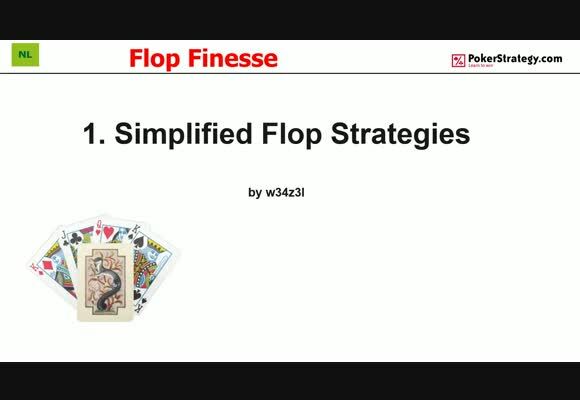 In a neutral state, I would be sure not to 3-bet such a hand against an equally stacked opponent raising from UTG. This is a horrible, unforgivable mistake. Tens of thousands Euros (maybe even hundreds of thousands) wasted. I still can't get it out of my mind. It must have been frustrating to bust right before the big money? There were many elite poker players in the tournament. Have you had a chance to talk to any of them and what were your impressions about their game? xxSTEPANxx: There was no extended conversations. I'm shy. As for their game, I don't think I'm competent enough to discuss it. I'm not an МТТ pro. What would you say about the way the event was organised and about Rozvadov? xxSTEPANxx: It was good. Nice casino, atmosphere, how the players were treated – it was top class. 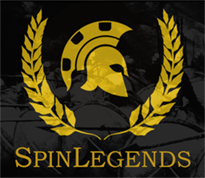 Life goes on, so now you're back to coaching for our SpinLegends project. Almost three months have passed since you joined as the main Russian coach. How is it going? How would you assess your students' progress since then? xxSTEPANxx: We formed a friendly, like-minded community. Almost every single student have moved up one or two limits. Some of them have settled on the $30's. Guys support each other, cheer other players' successes, and the project moves forward. Our students make progress and it's the greatest thing! By the way, they probably were your biggest rail when you were in Rozvadov which is the best feedback on your work with them. Did that add any pressure? xxSTEPANxx: No. I tried to play relaxed and not to overwhelm myself with such things. When PokerStars lowered rakeback earlier this year, it was a blow to all regular players in general, including those playing Spin & Gos. Is it still possible to beat this game? What important messages do you deliver through your SpinLegends coachings? xxSTEPANxx: The key to success is in the work you do. The knowledge we give you is your fishing rod. But you have to catch the fish on your own. Thanks for the interview, Stepan! 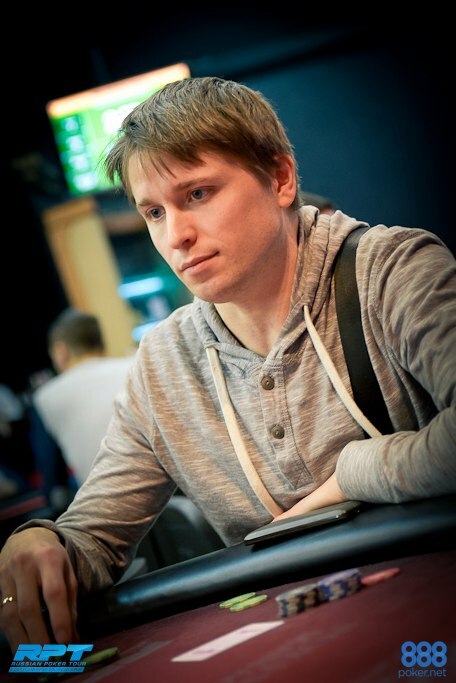 We wish you even more success with your coachings and, of course, we'll be waiting for more big MTT runs!